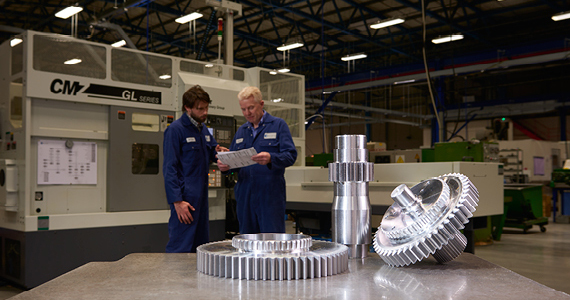 Kelston Actuation Ltd is one of the largest privately-owned gear manufacturing companies in the UK. We produce a wide range of screw jacks and gearboxes and also offer a bespoke design and manufacturing service. We have a modern, purpose-built, 100,000 sq ft factory located on a 10-acre site near Bristol. Our modular ranges of screw jacks and gearboxes offer flexibility in selection: you can design and customise products on our website, with the immediate generation of PDF datasheets and downloadable 3D CAD models for integration into your project. Our design engineers are always on hand for advice about component selection, equipment layout and control functionality. 2015 Further expansion with launch of modular screw jack and gearbox ranges. 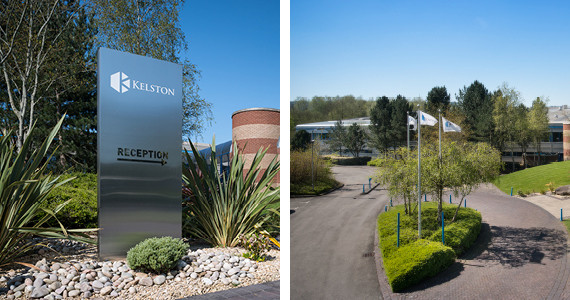 2010 Kelston Transmissions Ltd absorbed into parent company. 2008 Consolidates separate manufacturing sites into single 100,000 sq ft factory on 10 acre site. 45 employees. 2004 Acquires intellectual property of Fortune Actuators and forms subsidiary: Kelston Transmissions Ltd.
Continues to expand, opening six more factories. 1987 Expands to larger premises and acquires CNC machines and additional personnel. 1974 Kelston Precision Gears Ltd formed. Company manufactures wormshafts, wormwheels, helical gears, serrations and many other special purpose gears.